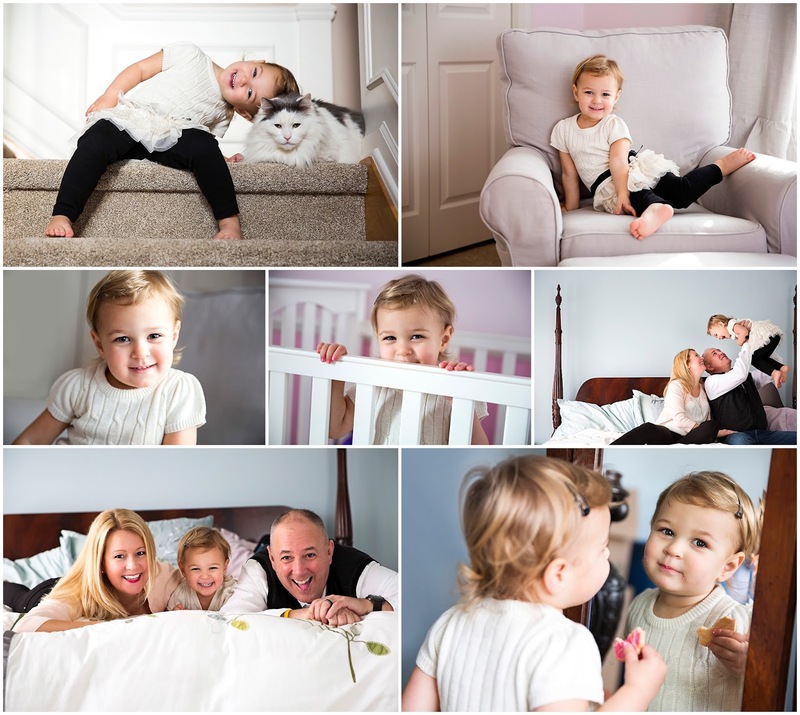 In-home lifestyle sessions always generate some of my favorite photos. There's something special about capturing life in the place where you're most comfortable. Not to mention it's always a nice alternative in the winter when the skies are gray and the grass is brown!